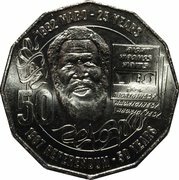 In National Reconciliation Week 2017, the nation celebrates the 50th anniversary of the 1967 referendum and 25th anniversary of the Mabo decision. 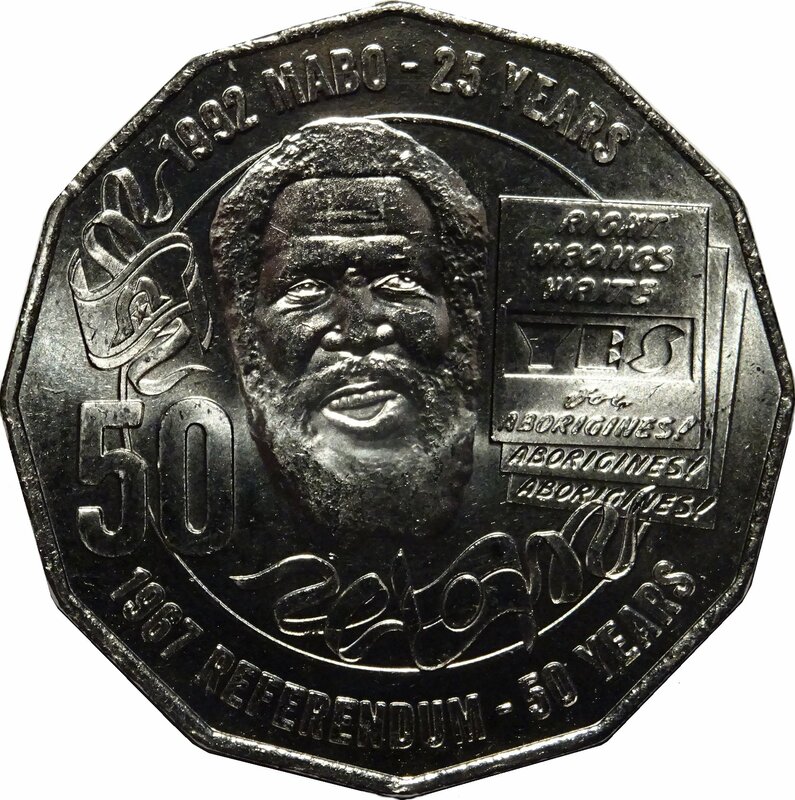 This circulating coin features a moving design, created in collaboration with Boneta-Marie Mabo, Ms Mabo is an award-winning contemporary artist and Eddie ‘Koiki’ Mabo’s granddaughter. 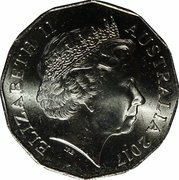 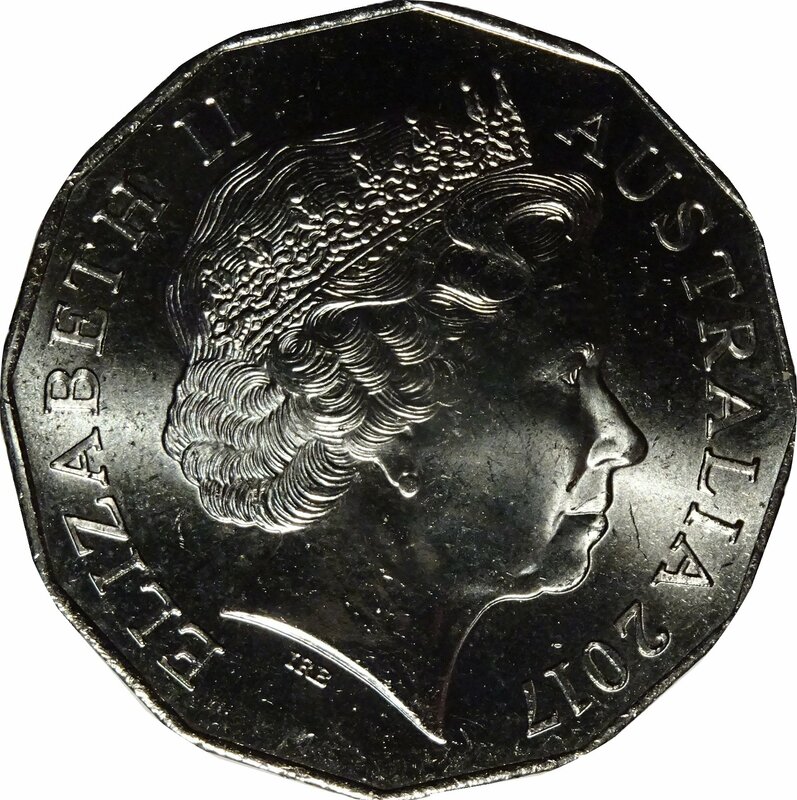 The Royal Australian Mint acknowledges the Ngunnawal People, traditional custodians of the land on which this coin was minted.